Why Did The Economist Give Uganda A Top Ranking For Quality Of Death? : Goats and Soda It took a British doc, a simple recipe for liquid morphine and a lot of re-education. 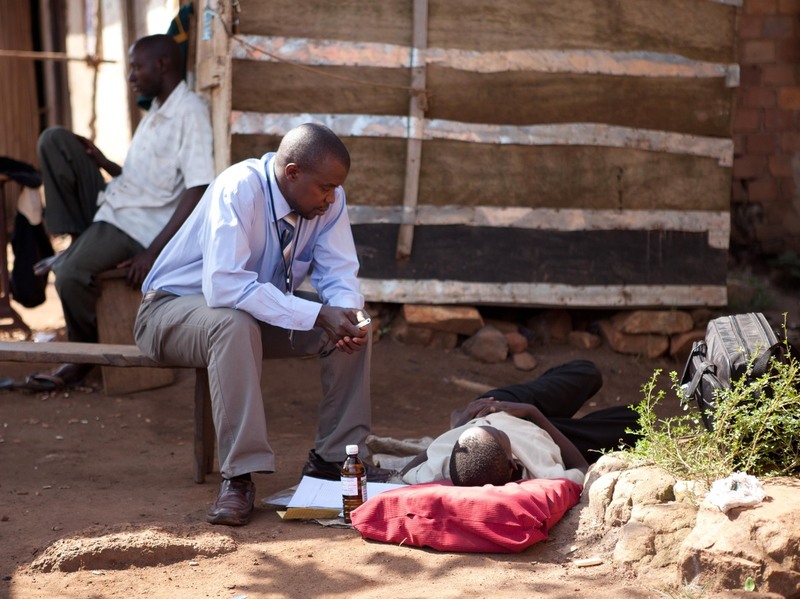 Back in the 1990s, two of the biggest barriers to good death in Uganda were simple: not enough doctors and not enough morphine. 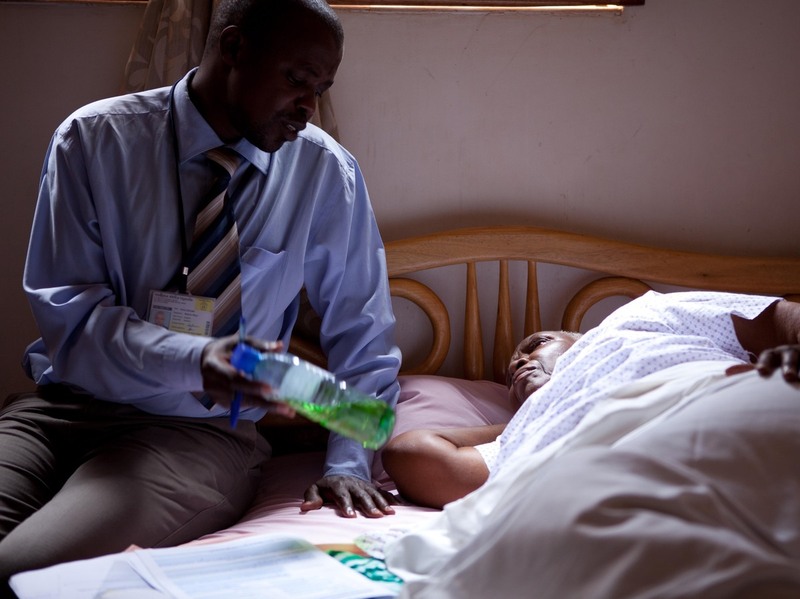 Largely through Merriman's drive, Hospice Africa Uganda developed professional education in palliative care that would spread the responsibility to nurses, rather than relying on doctors. They helped make it mandatory for medical students in Uganda to study pain management -– before Germany did. And Hospice Africa Uganda made liquid morphine. 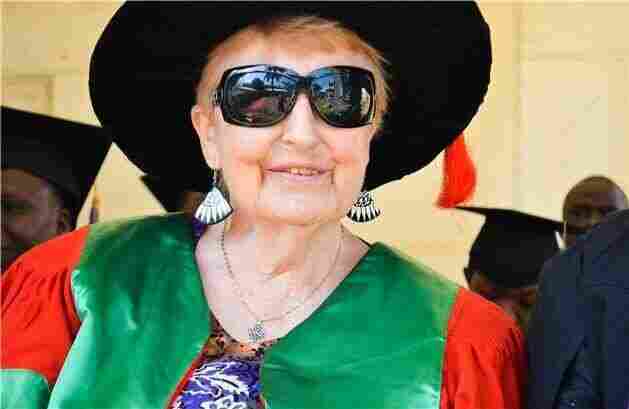 Merriman would eventually be invited to Kenya to set up a hospice care program in Nairobi before founding her own organization in 1993, based in Uganda. At that time, palliative care in Africa only existed in Zimbabwe and South Africa, and the services, she says, were "started out by whites for whites." Medication was prohibitively expensive for most patients. "The strongest they had there was codeine — if you had money. But if you didn't have money, you only had aspirin and sometimes nothing at all," says Merriman. 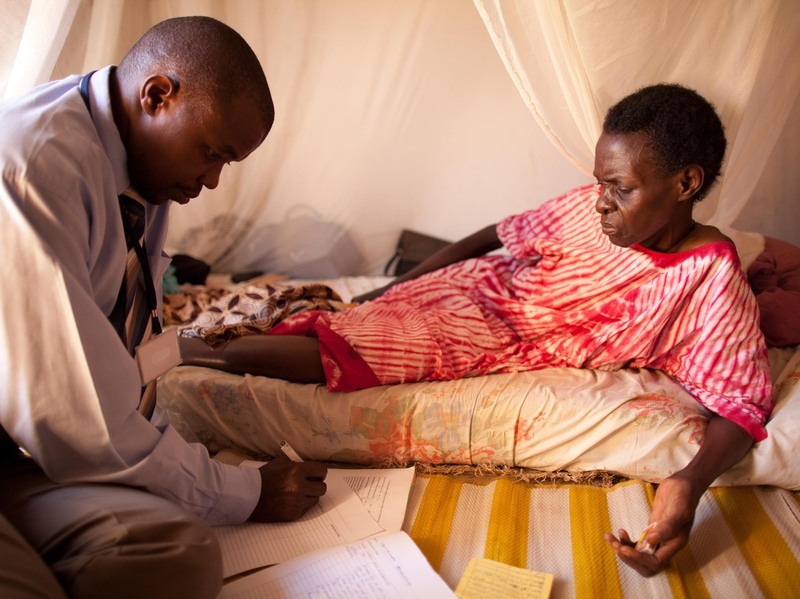 A palliative care physician visits an HIV-positive patient who lost her family to the AIDS epidemic. She's resting on a mat outside her home.